The absolute greatest thing about photographing weddings, is to constantly be in the presence of people who are usually having the best day of their lives so far! That was certainly the case for Anna and Scott! No amount of rain or soggy ground was going to change that! 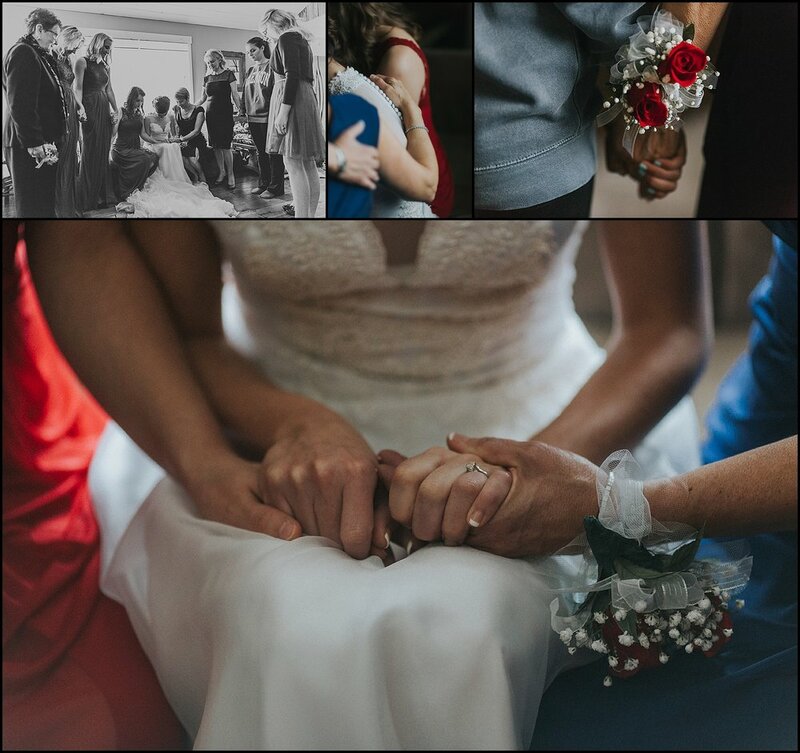 This day was filled with emotion, prayer and love! Anna also chose to wear her mother's wedding dress and they both trusted Alter My Heart to make sure it fit her as perfectly as it did her mother on her wedding day! We also loved the opportunity to spend the day at The Barn at Wildwood Springs in Maryville, TN. This was our first trip to this venue and I really enjoy all of the unique aspects of the barn and surrounding areas. It is a beautiful place and I hope we make it back out there soon! Congratulations to Anna and Scott! Enjoy the images!